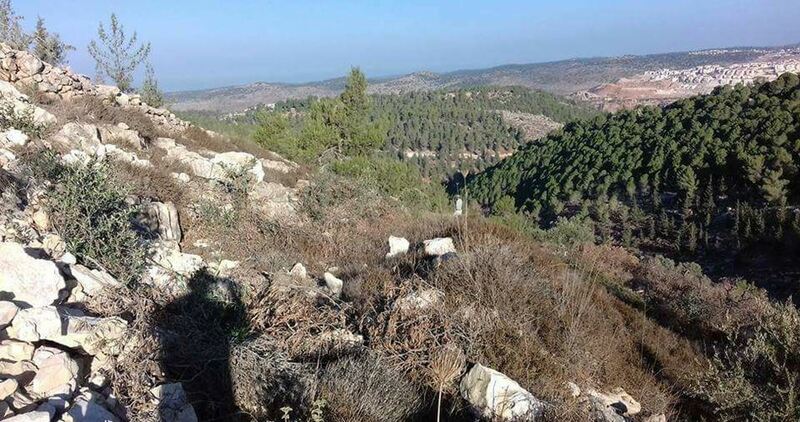 The Israeli occupation authorities issued on Sunday military orders to confiscate Palestinian lands in al-Sharawiya area, north of Tulkarem, and in the towns of Baqa al-Gharbiyye and Jatt located in the northern Triangle area of occupied Palestine. Sufian Shadid, the head of al-Sharawiya Services Council, said that Palestinian citizens found these confiscation notices near the gate of the apartheid wall near Nazlat 'Isa village, which raised concern and fear among farmers over targeting the rest of their lands located behind the wall. Shadid added that the notices provided for seizing 142.2 dunums of Palestinian lands, pointing out that the owners of these lands were given a seven-day time limit to object to these orders at the so-called Coordination and Liaison Office (Ephraim) or the Office of the Israeli Attorney General. For his part, the head of the village council of Nazlat 'Isa, Ismail Abu Shawareb, affirmed that the orders said that a detailed map of the confiscated sites is attached, but, he continued, it was not there, which made things unclear for them. Shawareb emphasized that the farmers, municipalities, and councils in the notified sites will follow up the issue legally through the local and international judiciary in cooperation with the competent ministries of the Palestinian Authority, especially that the owners of these lands have official papers proving their ownership of their lands. The European Parliament’s Delegation for relations with Palestine urged the European Union (EU) to act urgently and decisively to prevent the Israeli demolition of Khan al-Ahmar, a Bedouin refugee community in the occupied West Bank. “The Delegation has visited Khan al-Ahmar recently whilst on mission to Palestine and met the community there. 140 people, more than half of them children and already living in precarious conditions, are under threat of losing their homes in the rain and cold of winter. The EU must act now to ensure that these people can keep their homes,” Neoklis Sylikiotis, head of the delegation, urged in a recent letter to EU high representative Federica Mogherini. “This Delegation would firmly and unequivocally support the EU in strong and humane action to defend this community,” Sylikiotis stressed. Last Sunday, the community was given a seven-day deadline for self-demolition. If they did not demolish their own homes, the Israeli army’s civil administration would forcibly demolish the structures. Khan al-Ahmar is in an area earmarked for illegal Israeli settlement expansion, and has strategic importance to preserve the continuity of a future Palestinian state. "These demolition orders and similar ones by the Israeli authorities have a sole objective: to enlarge the settlements and divide the West Bank. We strongly oppose all actions that are part of the annexation policy of Israel," Sylikiotis said. “The EU has stated repeatedly its position for the two-state solution. We have also re-iterated that settlements are illegal under international law and an obstacle to peace between Israel and Palestine. The EU must act decisively to defend our positions which are based on international law,” he added. The delegation also denounced the decision of the EU’s foreign affairs council to proceed with the preparation for the association council with Israel. Pressure on Palestinian Bedouin communities has increased significantly in 2017. 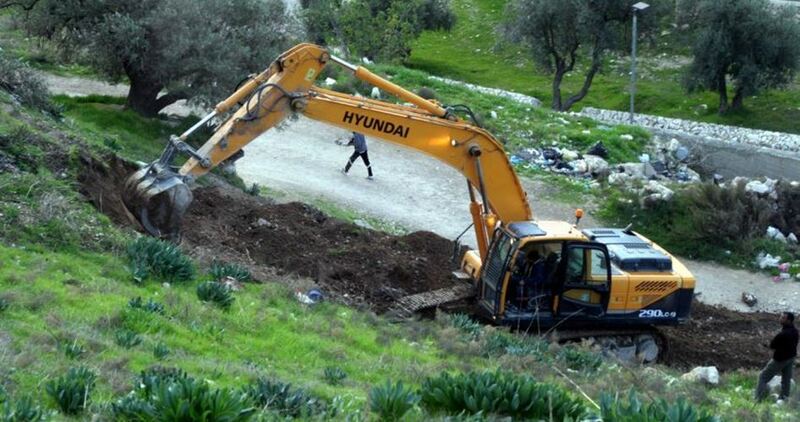 According to the UN, the Israeli authorities have demolished 172 Palestinian structures in Area C and east Jerusalem. 289 people have been displaced and almost 4,000 others have been greatly affected. 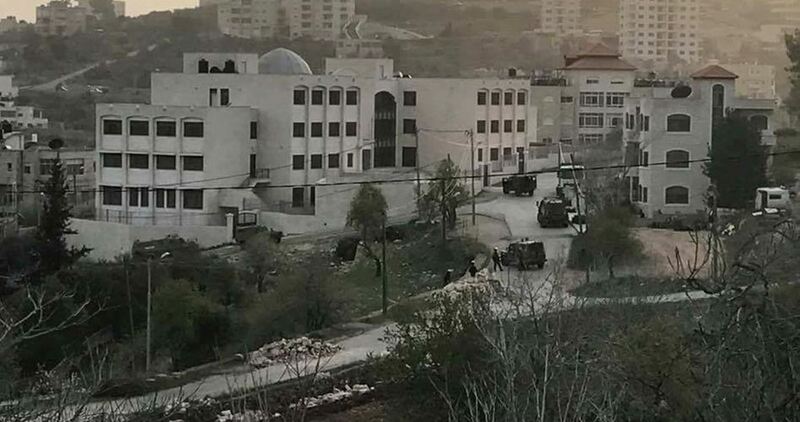 Israeli occupation forces stormed on Thursday the home of martyr Fadi Qanbar in Mount Scopus town east of Occupied Jerusalem and took its measurements in preparation for its demolition or closure. 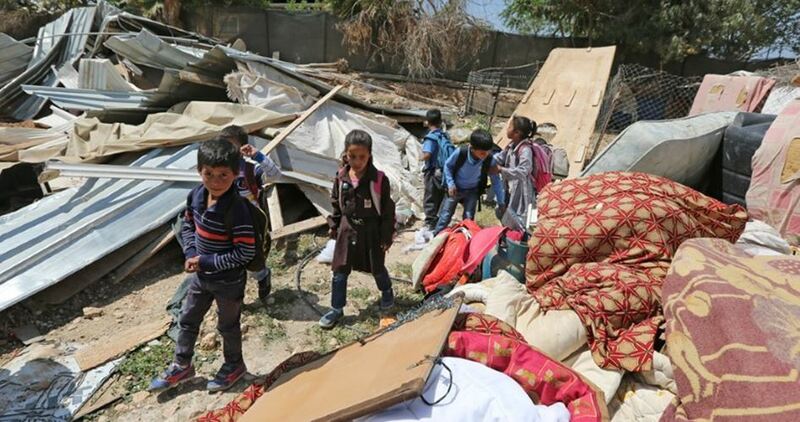 The uncle of the martyr, Abu Ali, said that the Israeli forces took measurements of the streets surrounding the home as well in order to be able to enter Israeli heavy vehicles and bulldozers either for razing or closing the house with concrete. Israeli policemen killed the Palestinian Fadi Qanbar after carrying out an anti-occupation truck-ramming attack against a group of soldiers in Armon HaNetziv settlement in Mount Scopus on January 08. Four soldiers were killed and fifteen were injured including eight in very serious conditions. Since the anti-occupation attack, the family of martyr Qanbar has been subjected to a series of Israeli punitive measures including arrests of youths and women, handing over home-demolition notices for the claim of lacking construction permits, and withdrawing some of their residence permits. The Israeli Occupation Forces (IOF) demolished Thursday morning the Bedouin village of al-Araqib in the Negev region for the 110th time since 2010. 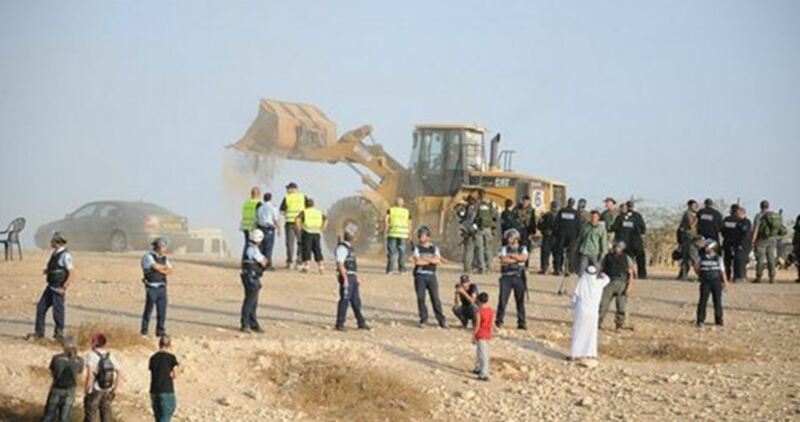 Israeli bulldozers escorted by Israeli police raided the village in the morning and started the demolition process without prior notice, local activist Aziz al-Turi said. Dozens of Palestinians including women and children were left homeless after the demolition of their homes, he pointed out. “No matter how many times they demolish and destroy our village, they will not break our spirit,” he told Quds Press. Al-Araqib is one of 51 Bedouin villages considered “unrecognized” by the Israeli authorities. 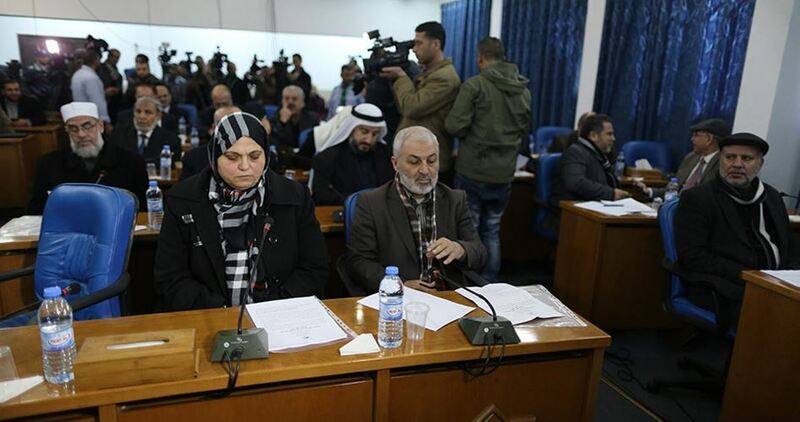 The Palestinian Legislative Council (PLC) on Wednesday sanctioned the first readings of a constitutional amendment to the judicial authority act and a bill criminalizing any illegal seizure of state property and land. Chairman of the PLC legal committee Mohamed al-Ghoul stated in press remarks that the council voted for the amendment proposed to the judicial authority act in its first reading in view of the legal failure of the Palestinian Authority (PA) president to assume his duties after his term of office had expired. “Because the number of the population increased over the past 10 years, we have become in need for new judges according to the law, so such law amendment was a must in order to prevent those who took over the presidency and the authority from intervening in the judicial system and creating appointments beyond the basic law, the components of the judicial authority and relevant statutes,” Ghoul elaborated. “Due to the stature of judges and their importance, there was a need to protect their appointment and make it under observation by the representatives of the Palestinian people,” he added. The PLC also endorsed the first reading of a bill calling for safeguarding state property and real estate against appropriation and theft. The bill, if approved into a law, will allow the competent authorities to take the harshest punitive measures against any person or group that illegally seizes or uses state property and land, and also to retrieve any resultant earnings or profits made by the transgressor. The Israeli occupation authorities (IOA) bulldozed agricultural lands in Jericho city, north of occupied Jerusalem, and uprooted and stole 400 palm seedlings near al-Karama crossing between Jordan and the West Bank. The Palestinian farmer Mohammed Awajneh said that his land was among the agricultural lands razed by Israeli bulldozers without a prior notice. He added that 400 palm seedlings, which were planted two years ago, were uprooted and stolen by workers brought by the IOA under the protection of Israeli soldiers. Awajneh pointed out that the IOA claimed that these lands are located in Area C despite the fact that their owners have official documents confirming their ownership and the workers hired to work in palm cultivation in these lands have licenses. Area C represents more than 60% of the West Bank and is under the full control of Israel. Around 150,000 Palestinian citizens live in 542 residential communities located partially or completely within Area C, while 325,000 Israeli settlers live in the same area in 135 settlements and about 100 outposts in violation of the international law. 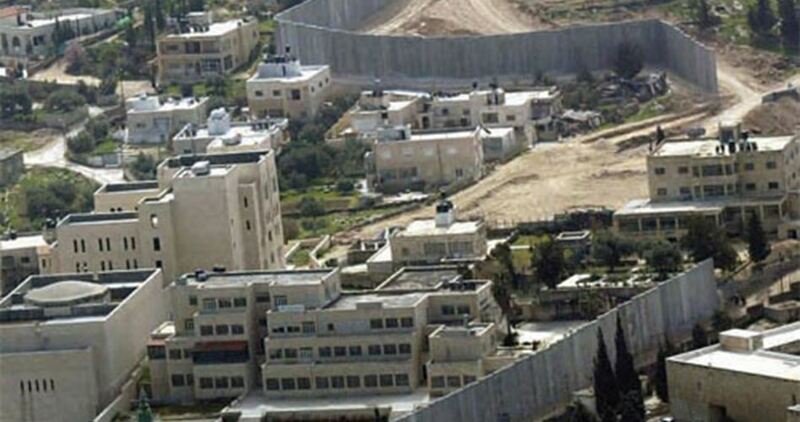 Tight restrictions are imposed on the Palestinian construction activity in this area. Less than 1% of the Palestinian lands were planned to be developed. Palestinians there are prevented from conducting any construction or development work, and they live under a constant fear that their houses might be demolished and their lands, their source of livelihood, bulldozed. 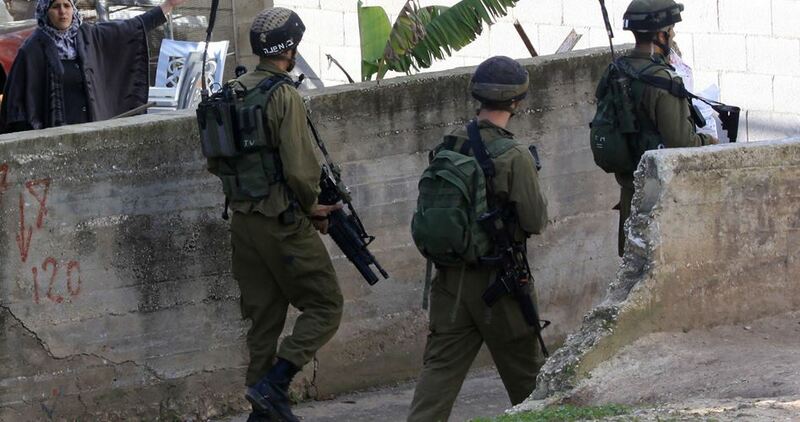 The Israeli occupation forces (IOF) at dawn Wednesday raided a lathe shop and confiscated some of its equipment in the southern district of al-Khalil city, south of the West Bank. 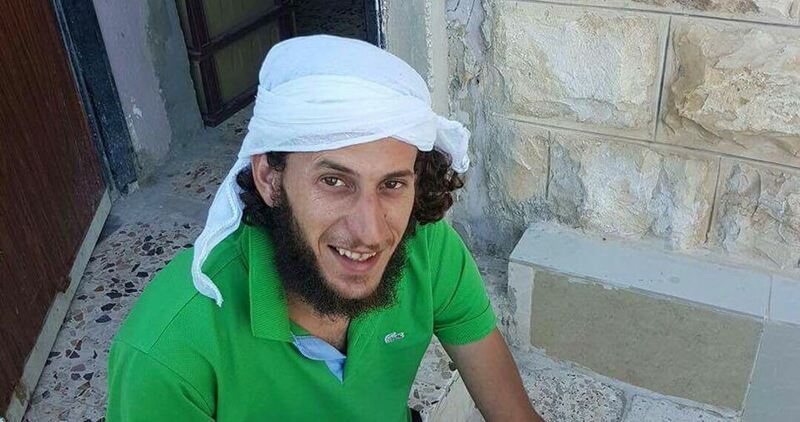 Local sources told the Palestinian Information Center (PIC) that Israeli soldiers stormed and ransacked a machine workshop belonging to Abdul-Shakur Ghanem in Wadi al-Hariya neighborhood, south of the city. They added that the soldiers confiscated some heavy tools and machines from the shop. The Israeli army repeatedly launches raids on foundries and machine shops in al-Khalil city at the pretext they are used to manufacture weapons.